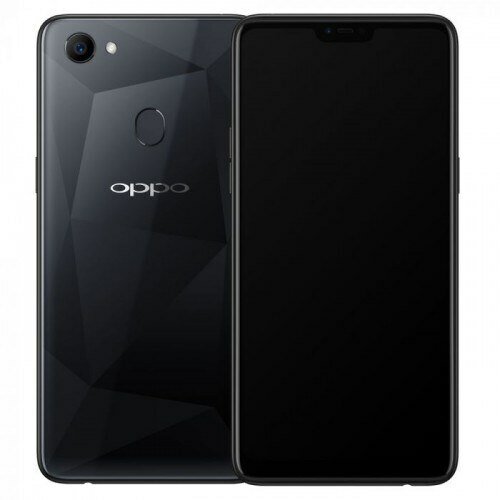 OPPO F7 128GB is going to launch just on the same day as the basic version of this phone will be revealed. So if your interested in this smart device and willing to get some extra memory then OPPO’s F7 128GB will be your best buddy for as long as you want him in your life. 128 GB of internal storage will be coming in this new variant where the dedicated slot for SD card is also present in F7 128GB’s SIM slot try that will help you to increase your storage up to 256 GB and still you can use the other SIM slots for different networks at the same time. OPPO F7 128GB’s adapted to this approach to attract those who love to have some extra memory and before that Samsung used this approach too but now other players like F7 128GB by OPPO entered the competition too and to confront situation of hard competition this brand has decided to appear in market with total of three devices and one variant of OPPO 128GB will be named as the Youth variant of this phone.